The Document Foundation is today releasing LibreOffice 5.2 for Windows, Mac, and Linux PCs. Major new features include support for marking sensitive documents as classified and a function for forecasting financial data. It’s still open source and completely free to use. The Documentation Foundation says it’s seen steady user growth. While it cited an estimated number of 100 million users at the release of LibreOffice 5.1 back in February 2016, it now estimates about 120 million users. That’s based on download numbers; it doesn’t even include all the Linux desktop users out there—most Linux distributions preinstall LibreOffice as their default office suite. The project has a steady number of developers, too, with around 80 people committing code to the project monthly and 290 people committing code yearly. 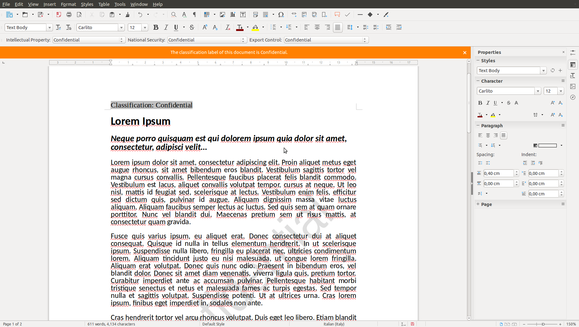 As part of the LibreOffice 5 series, this release focuses on the user interface. LibreOffice 3 and 4 focused on lower-level code. Modern releases have more user-visible changes. There have been quite a few user-visible changes, but some of the most interesting are for larger organizations. LibreOffice now has “classification levels” that can be applied to documents. This work was sponsored by the Dutch Ministry of Defense. The classification level is stored in the XML of the document file itself. When you open a document, any classification designation, such as “Confidential,” is visible and informs you of the document’s sensitivity. LibreOffice includes different classification levels for Intellectual Property, National Security, and Export Control. Developers are also starting to look at financial features in LibreOffice. The Calc spreadsheet program now has a “forecast” function for predicting future financial details, and more financial features will arrive in future releases. The forecast function forecasts financial data, displaying the delta between the expected minimum and maximum values. 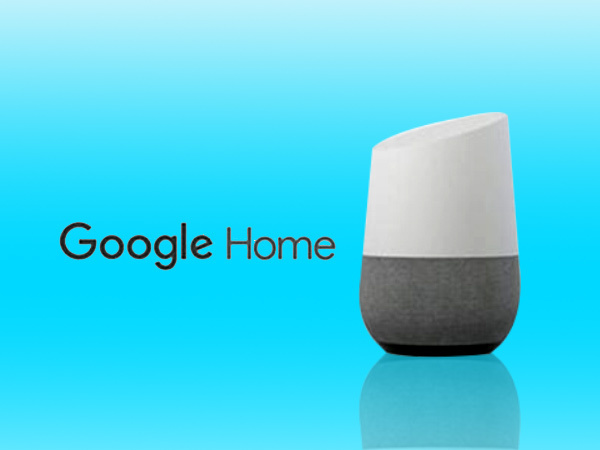 Remote file system support for services like Google Drive and Microsoft Sharepoint has been improved from the previous release. The dialog now includes icons rather than just file names. LibreOffice also now includes support for two-factor authentication with Google accounts, so you can add your Google Drive account and enter an authentication code, if necessary. As part of the project’s goal to make LibreOffice function well on various screens—from today’s tiny laptop and tablet screens to square CRT monitors still used in businesses—the toolbar was slimmed down in the Writer word processor and Calc spreadsheet program. There’s now just a single toolbar at the top of the screen, creating more vertical space for the document and providing less visual clutter. By default, the toolbar has been reduced to a single row on the top of the window. Other important features include a menu button and toolbar icon for “freezing” a row or column in Calc so it will always be visible as you move around a spreadsheet, making this function much easier to access. LibreOffice now supports Microsoft Office document signatures and shows descriptions for signatures. Many other changes are listed inLibreOffice 5.2’s release notes. We’ll be hearing more about LibreOffice Online soon. 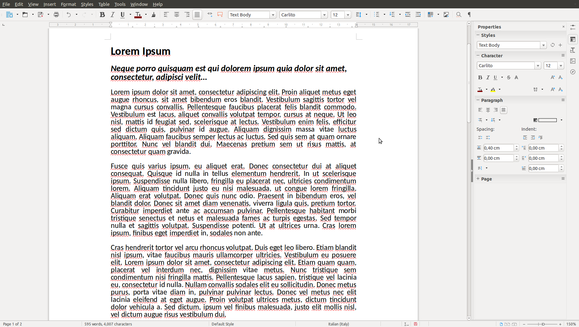 This is a web-based version of LibreOffice that offers collaboration features, too. Unlike Google Docs and Microsoft’s Office Online, organizations will be able to install LibreOffice Online on their own servers and run their own web-based productivity software.